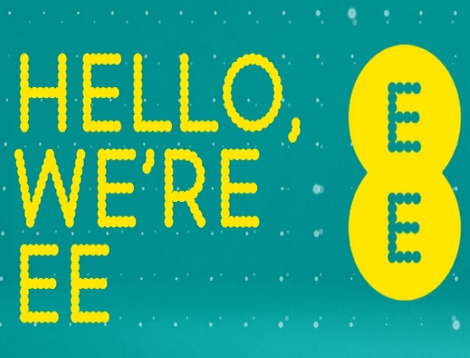 EE is launching a new online movie rental scheme for its customers. The EE Film Club offers customers with a blockbuster movie every week for only £1 via Wuaki.tv. There is an additional 35p charge to be aware of in the form of a redemption text, however. Users will have to redeem a promotional code by texting ‘Film’ to 141, which can be entered on Wuaki.tv between Monday and Wednesday. All customers – including EE, Orange and T-Mobile – also have 48 hours to redeem their code against a selection of HD movies, blockbusters and classics. The Wuaki.tv service is available on connected devices including smartphones, tablets, laptops, games consoles, Smart TVs and via the app on EE TV. “More people than ever before are downloading and streaming movies so they can watch at home or on the go,” said EE chief marketing officer, Pippa Dunn. The move comes after EE decided to scrap its long-running 2-for-1 cinema ticket offer, previously known as ‘Orange Wednesdays’.